Today Apple will be holding a special event for unveil the rumored “iPad mini”. The event will be held at 8 pm local Saudi time. 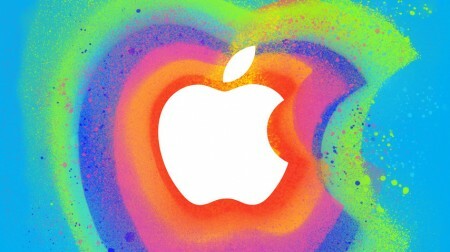 Apple will stream this event live on the company’s website and on Apple TVs running 5.0.2.